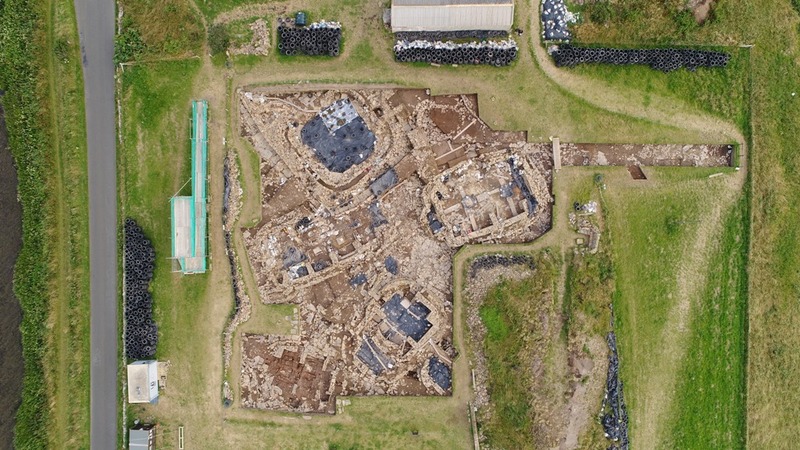 Excavation work at the Ness of Brodgar excavation in the heart of Orkney's World Heritage Site will get underway again in early July. We've been finding out more about what's ahead for the team this summer. Every Orcadian summer, as the days get longer and sun barely sets beyond the horizon, attention always begins to turn to a patch of land perched in the middle of Orkney’s UNESCO World Heritage Site, ‘the Heart of Neolithic Orkney’. 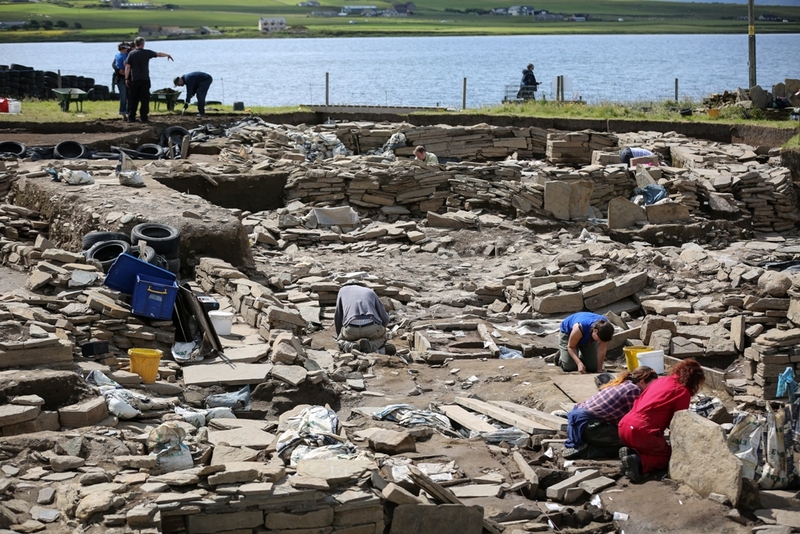 Archaeologists in the islands and from around the world are preparing to tackle the incredible Ness of Brodgar excavation once again, and they’ll be joined by thousands of visitors eager to catch a glimpse of Orkney’s Neolithic history. The covers will come off at the six-acre site on the 2nd of July ahead of eight full weeks of excavating. This year the focus is on uncovering as much of the current structures as possible, as well as exploring new sections of the dig. Last year, Trench T was included on guided tours for the first time. Those will continue this year, ensuring everyone can get a great view of the ongoing excavation work. The eight weeks on-site are just part of the Ness story. Planning work begins almost as soon as the previous season ends, with recruitment, preparation and fundraising all to be co-ordinated, and that doesn’t even include any actual archaeology work. Thankfully, a team of dedicated volunteers makes sure that finds and records are catalogued, boxed and stored, leaving Nick and his team to get on with the research and interpretation work. Interest in the project from around the world continues to grow, too. 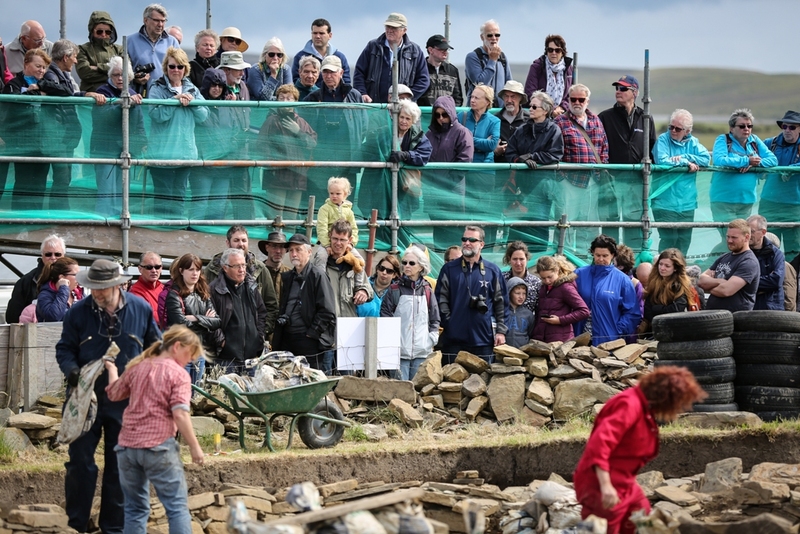 Hundreds of people applied to work at the dig this year and three television companies will be travelling to Orkney, turning their attentions to the excavation – according to Nick this kind of publicity is vital to the future of the site. “We have two US TV crews and a Belgian team coming in 2018, so hopefully that will continue to generate interest not just in the UK, but worldwide too,” he said. A crowdfunding project has also been launched this year to try and raise £20k – around 10% of the annual budget. After just a month the appeal has passed halfway and it’s hoped the pot will continue to grow as the build-up to the excavation continues. For Nick, though, the focus will soon shift from the finances to finds as he gets ready to take his office outside for the next two months. Understandably, he’s eager to get started once again. “The Ness always surpasses your expectations. It continually throws up something new and challenging about how we think about the site, and the Neolithic in general. Nick might need a crowdfunding campaign of his own, as nothing should be ruled out at the Ness of Brodgar. Free guided tours will be held at the Ness of Brodgar between Wednesday 4th July and Wednesday 22nd August. Tours are available, weather permitting, Monday to Friday at 11am, 1pm and 3pm, and on Saturdays and Sundays at 11am and 3pm. Please note diggers won’t be present on site at the weekends and it will be closed out-with tour times. 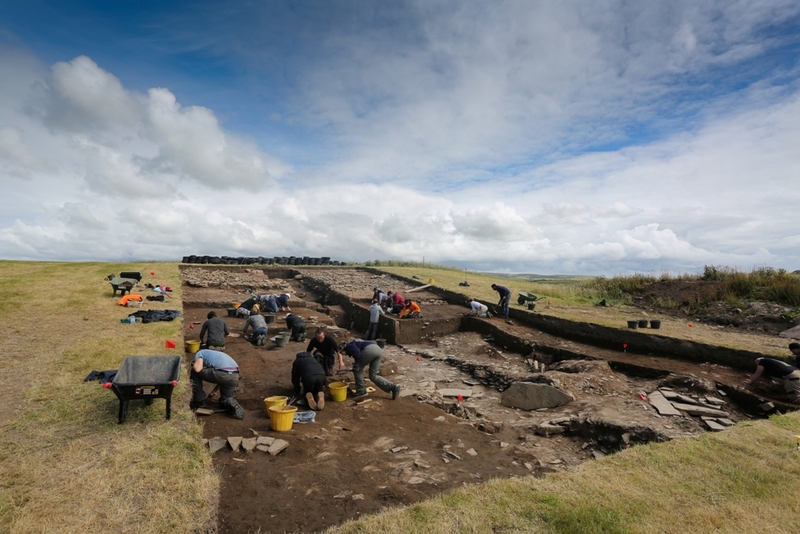 Check the official Ness of Brodgar website for full details of tour times and visiting information, including access and parking arrangements. The traditional start to the season, a talk by dig director Nick Card, will be held in the Orkney Theatre in Kirkwall on June 21st at 7pm.